Photo "flowers for a dead friend"
A sad moment.. very expressive captured! 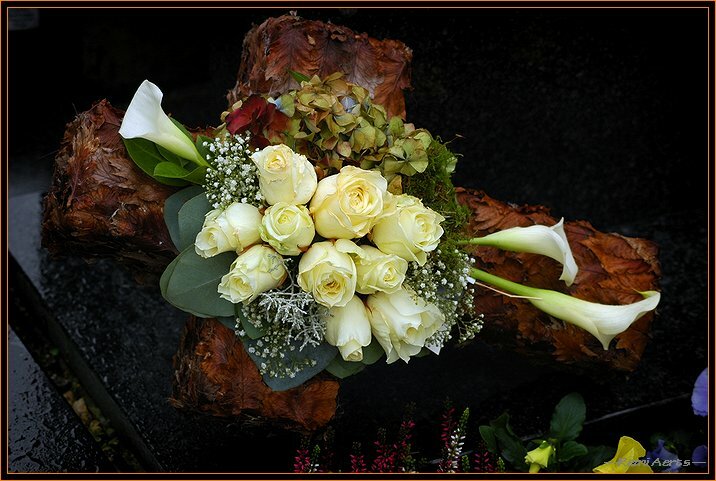 a sad moment but very beautiful flowers arrangement, well seen and taken, remi! beautiful flowers arrangement for sad moment!